“Imaginary Bird” is a Cinematic Poem Short Film in Rome Featuring Poet Charles Bukowski Directed By Alex Soloviev. “This poem is quite personal. It took much time to find way to visualize it. Dark and light parts of this video have a very special meaning. We don our masks and our everyday armor, afraid of being found out. Afraid of being taken less seriously, as if happiness were a stain in our otherwise pristine, unbreakable facade. We hide our real selves away – our weak points and vulnerabilities. Until the time we can finally be ourselves again. Until we can finally breathe again. When no one else is looking. “Genoa – More Than This” is a Cinematic Visual Poem Short Film Directed By Alex Soloviev. 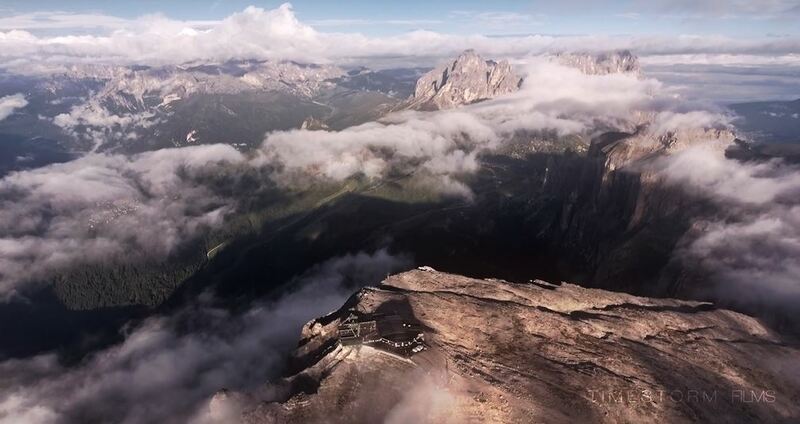 “Aeris Acuti” is a Cinematic Aerial Short Film In The Italian Dolomites Directed By Martin Heck. “Serenissima” is Cinematic Poem Short Film In Venice Featuring Langston Hughes’ “The City” Directed By Liam Nugent. 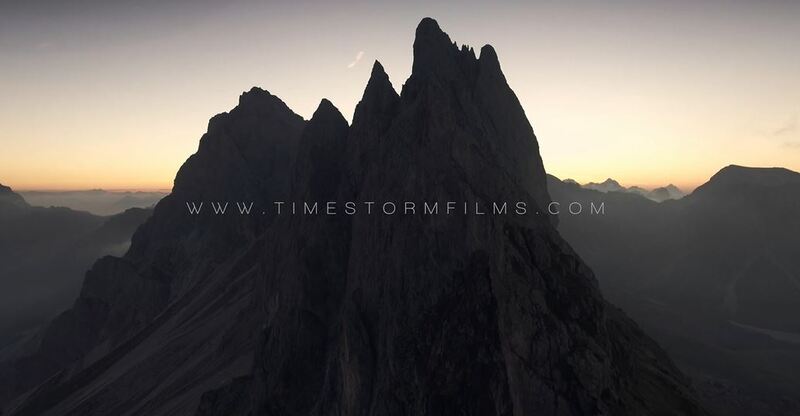 “Memories Of Italy” is a Cinematic Travel Short Film Directed By Gunther Machu. Che soave zeffiretto . . . What a gentle zephyr . . .
Zeffiretto . . . Zephyr . . .
Questa sera spirera! Will sigh this evening! Questa sera spirera Will sigh this evening . . .
Sotto i pini del boschetto. Beneath the pine grove. Sotto i pini? Beneath the pines? Sotto i pini del boschetto . . . Beneath the pine grove . . .
Ei gia il resto capira. He will understand the rest. Certo, certo il capira. Certainly, he’ll understand. “Venezia” is a Cinematic Short Film Homage to the City of Venice on Behalf of René Caovilla Directed By Oliver and Nils Astrologo. Music Produced by: ZerOKilled Music Inc.
“Much has been made about the wonders of Venice, but few ever venture deep enough across its less touristy, yet still historical hidden places. Beyond hundreds of canals and a diverse architectural style, a secret facet of Venetian life lives on, in which the journey of hand crafting gondola wooden oars and loomed fabrics remains rooted in ancient folk traditions. This short film uncovers the secrets that have been handed down from father to son and projects you to the Venice that existed 500 years ago, immersing you in the extraordinary craftsmen’s veiled workshops that belong to a long lost era.